Side 1 printed with 1 PMS color using light coverage and 1 foil stamped area. 120lb C2S White Gloss stock coated with Aqueous Gloss. Slanted sans serif text gives the impression of progress and modernity. 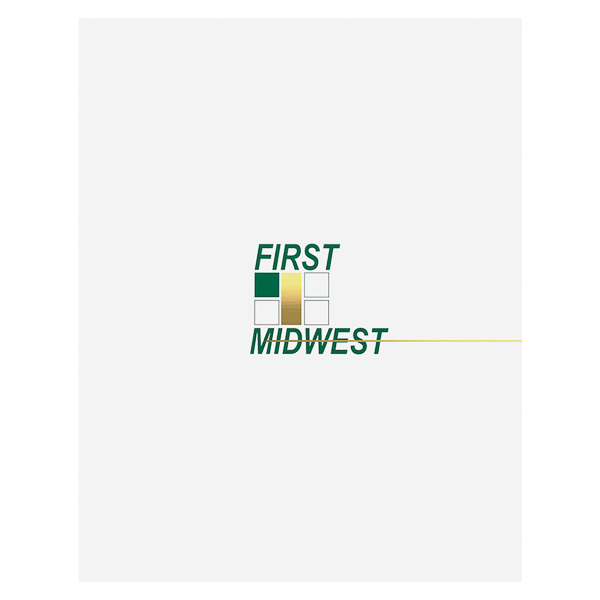 A series of squares and a rectangle make up First Midwest's logo; the four-sided shapes allude to stability and good organization. Even the colors reinforce the company name—the green ink and Metallic Gold foil mimic the green and gold of Midwestern farmland. 2 PMS colors printed on Side 1 of uncoated 80lb Granite Felt stock. 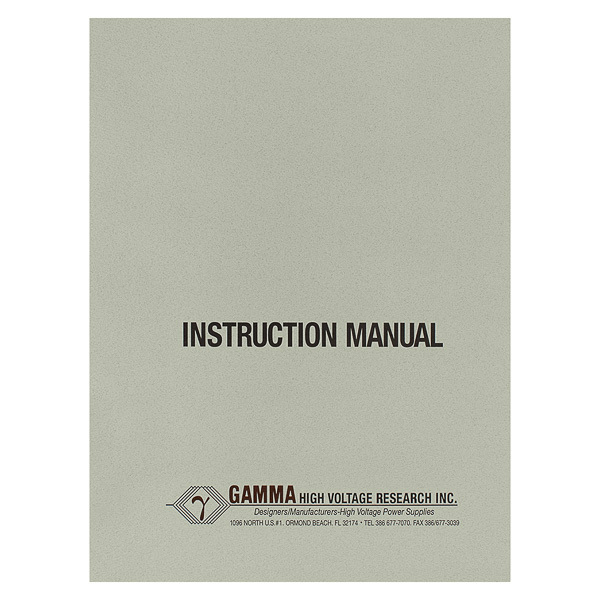 Gamma High Voltage Research's report cover is clear and to the point. It uses Granite Felt stock and strong, bold fonts to convey a sense of industrialism and severity. The company's logo is at the bottom, along with their contact information. Side 1 printed with 3 foil stamped areas on uncoated 100lb Sterling Gray Linen stock. 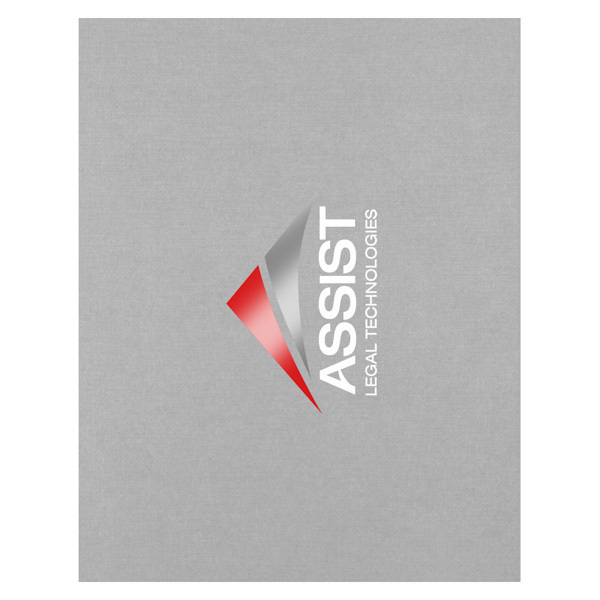 Only the Assist Legal Technologies' name and logo are on its report cover. The name is in a modern sans serif font. A pop of red in the logo makes it stand out. The triangle shape indicates the company is strong. Metallic Platinum, Non-Metallic Red and Non-Metallic White foil stamps add some sheen to the design and a smooth texture to the Sterling Gray Linen stock. Present 8 1/2" x 11" contracts, tax returns, and other key documents in style with this two-piece product. Its detached covers allow for a highly customizable carrying capacity, as they're unhindered by a spine or pockets. Simply bind your documents to the covers to ensure that nothing gets lost in the shuffle. Both covers allow plenty of space for custom artwork in either portrait or landscape orientation. The most popular designs on this item are foil stamped or embossed logos, which give projects a high-end, professional look.